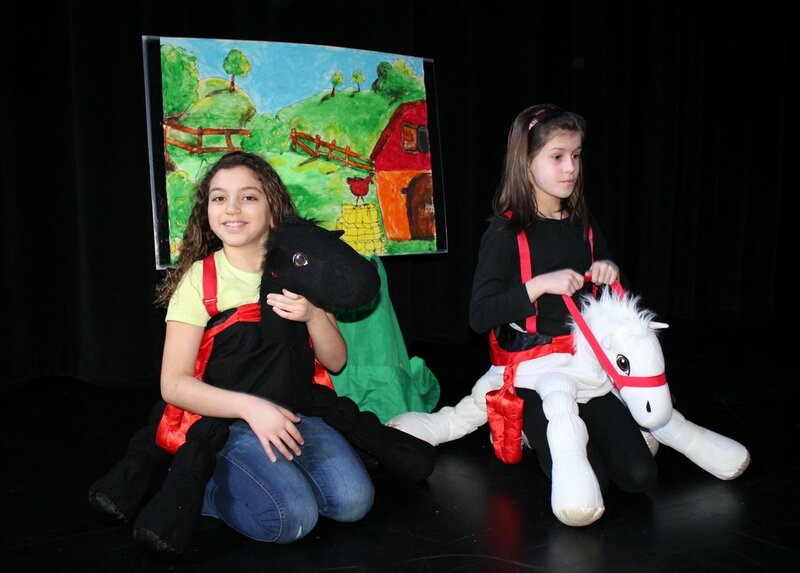 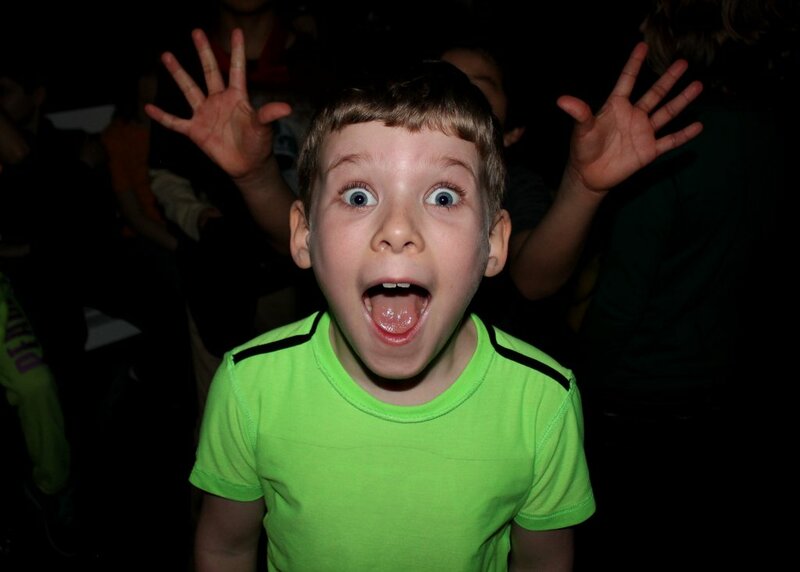 During the school year, EFGS organizes fun and challenging events in celebration of the francophone culture. 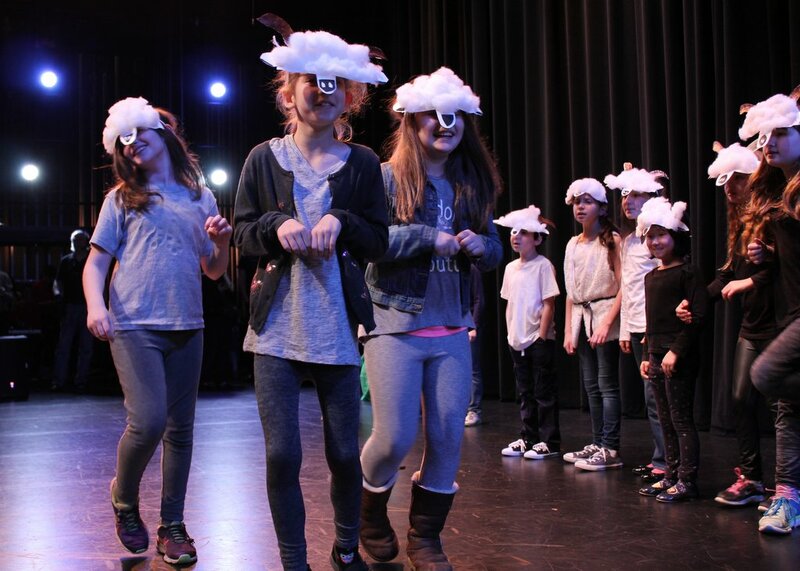 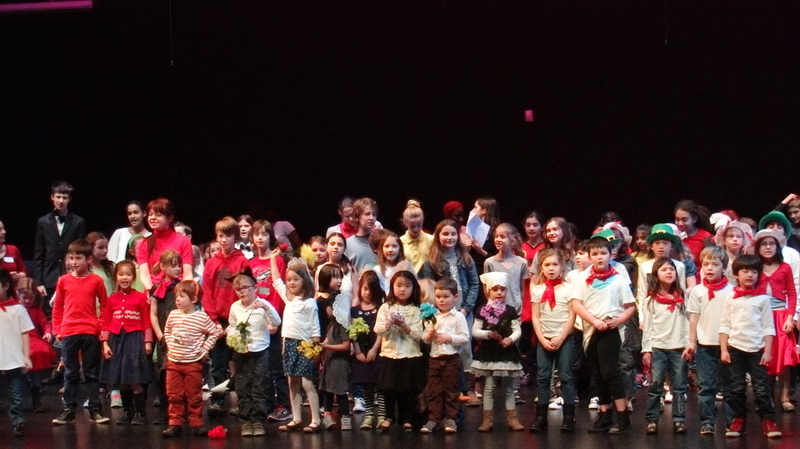 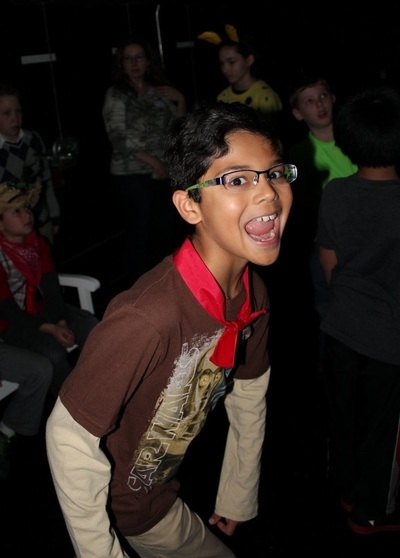 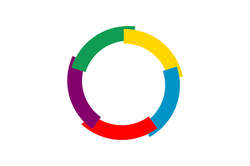 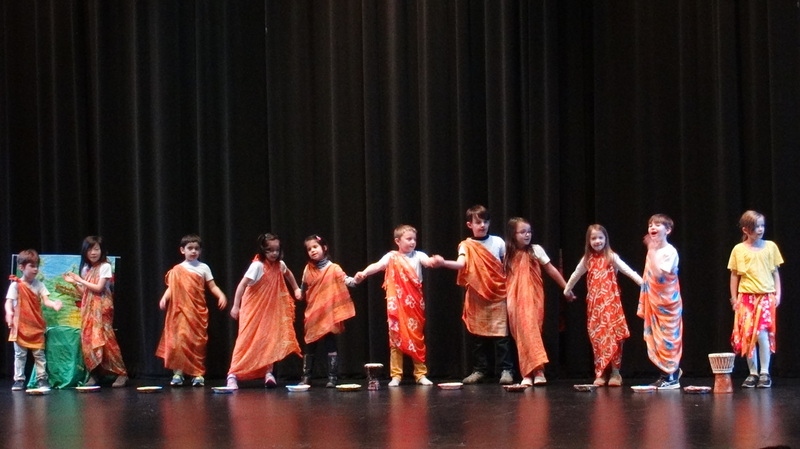 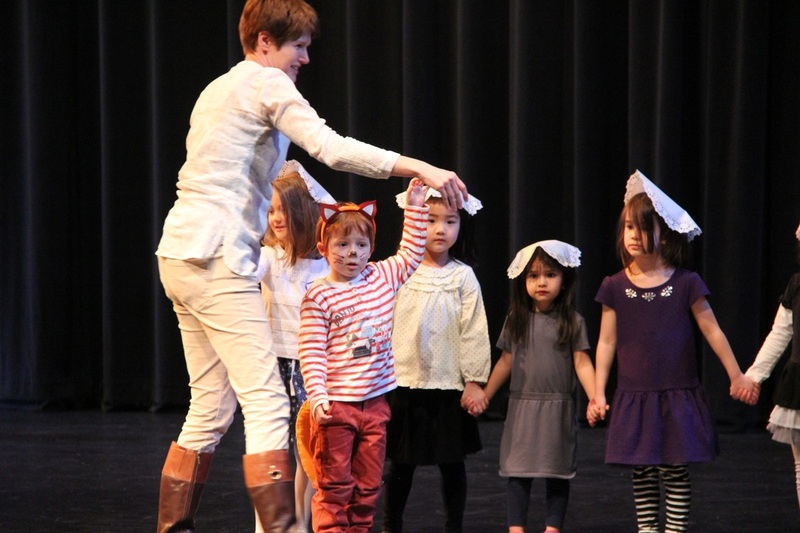 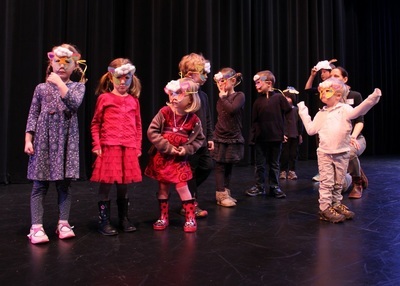 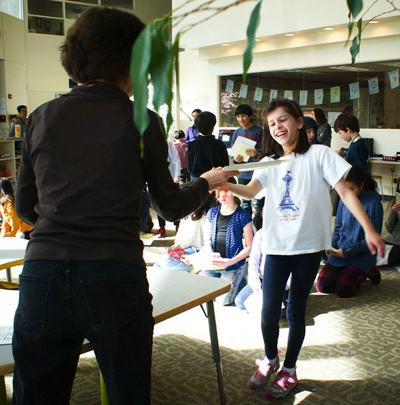 Every year, EFGS organizes in March la Fête de la Francophonie - a celebration that gathers all students and families enrolled in the program. 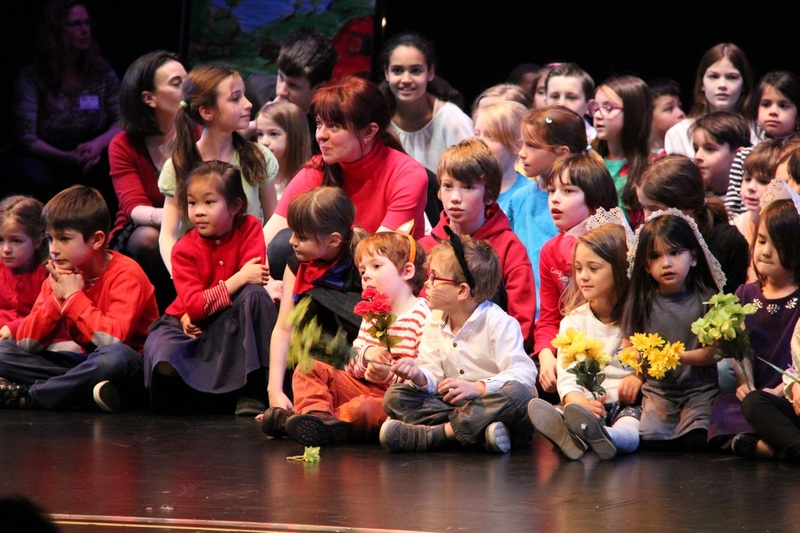 This is not only a federating event for our two sites but also a way to connect with all the French speaking children in the world. This is the perfect occasion to celebrate the French language and culture - its innovation, poetry, and creativity - and to show how much it unites us. 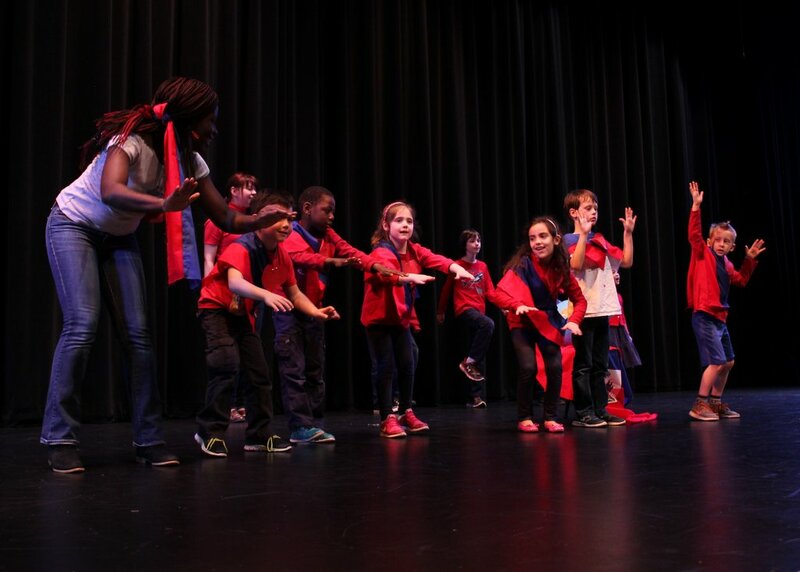 Save the Date for March 17th for the 2018 Fête de la Francophonie! 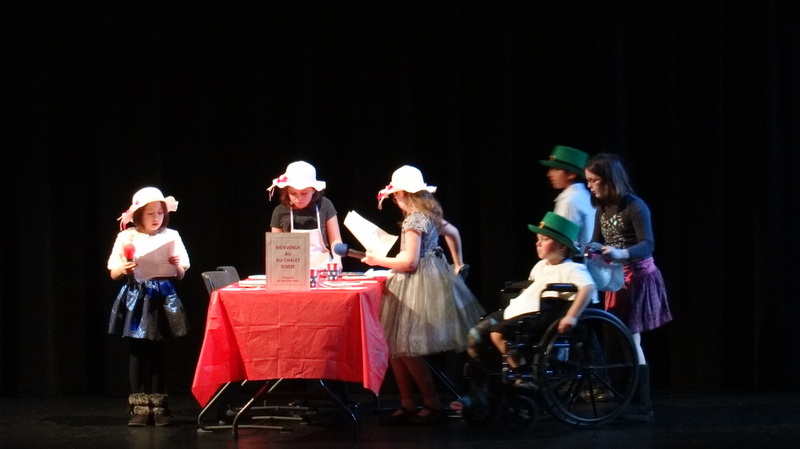 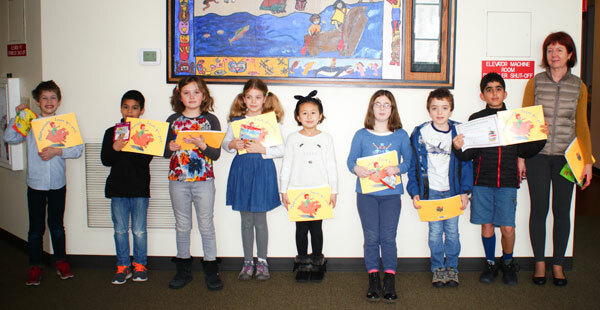 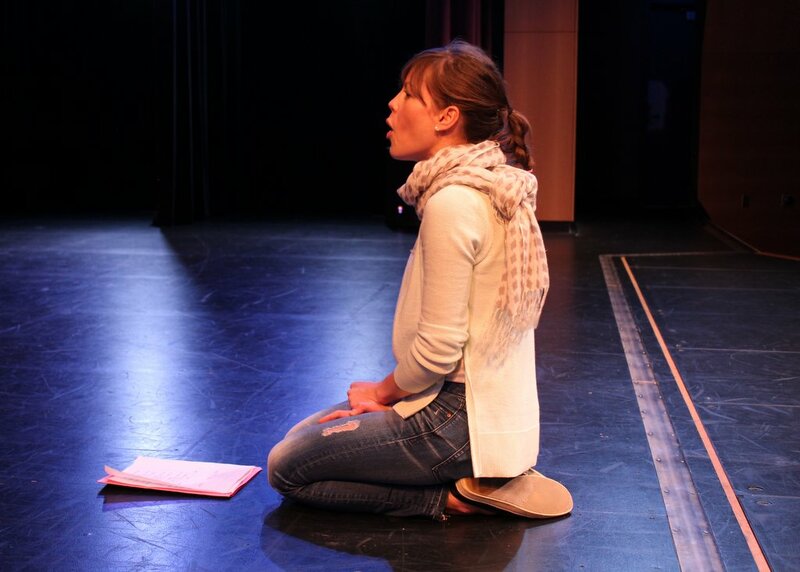 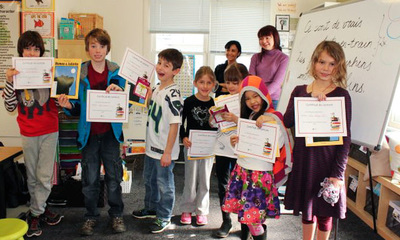 Every year, since EFGS started, a reading contest, called "Le Rallye Lecture", is organized. 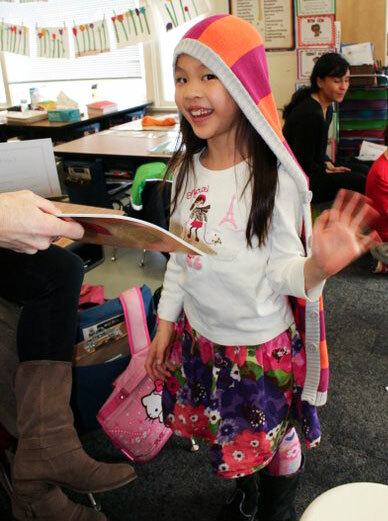 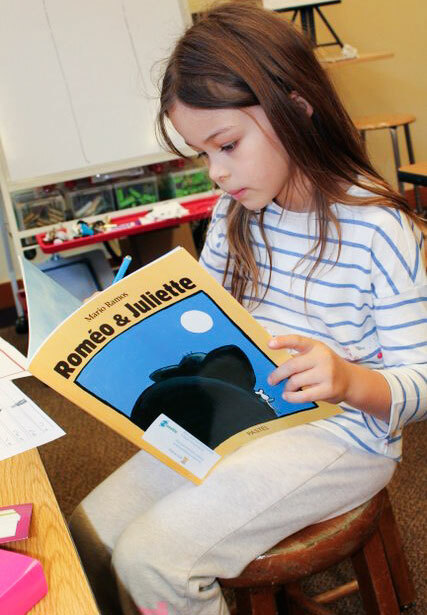 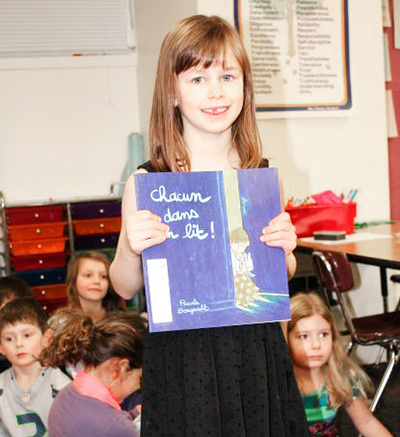 This program was developed to encourage students to read in French at home. 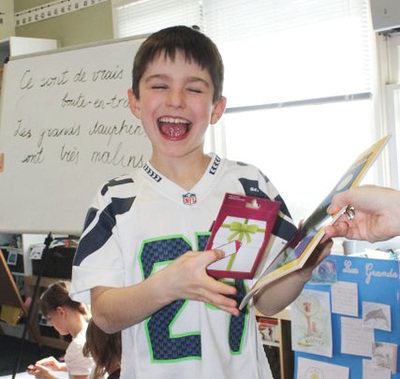 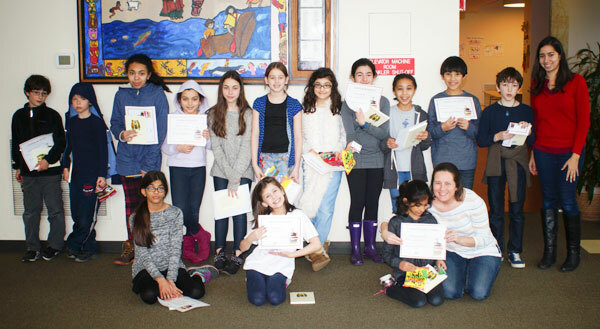 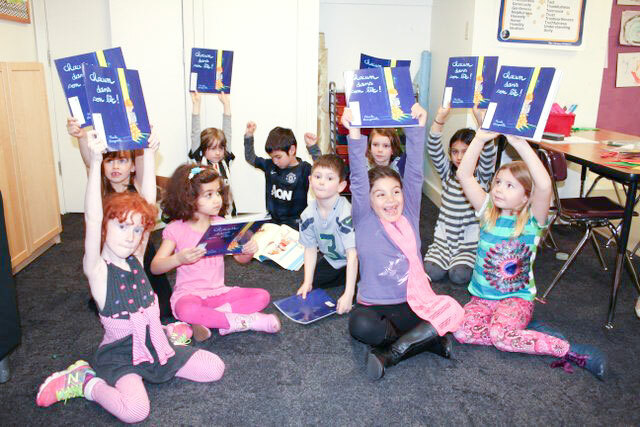 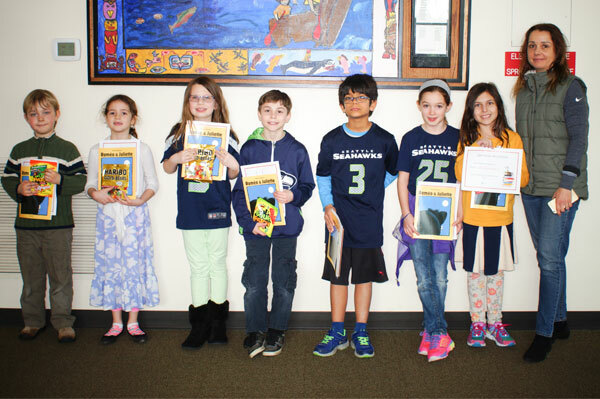 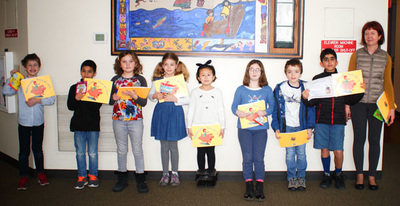 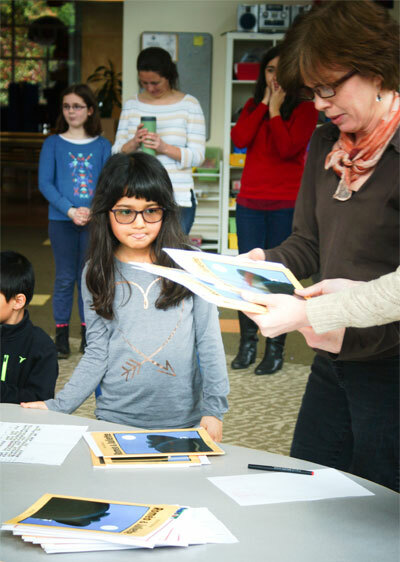 At the end of the 6 weeks, students' efforts are recognized with a celebration, a "certificate" and a prize (a French book generously donated by L'Ecole des Loisirs). 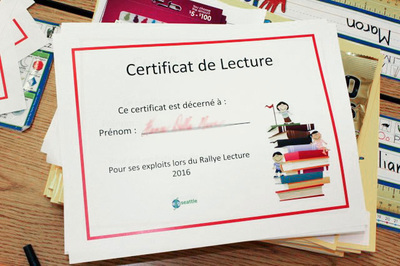 The 2018 Rallye Lecture will be held from January 3rd until February 24th.